Join us to Unplug, Recharge, and Get Souled! The modern world, with all of its conveniences and virtual connections, can leave many of us feeling a bit lost, stressed, disconnected, and unsure of what exactly we're here to do. Why can’t we do this as adults? We’ll gather in an old school Camp setting complete with cabins, bunks, a teepee (!! ), and plenty of nature all around us. Our days will be filled with hiking and opportunities to explore our inner landscape through story, writing, ritual, and community. 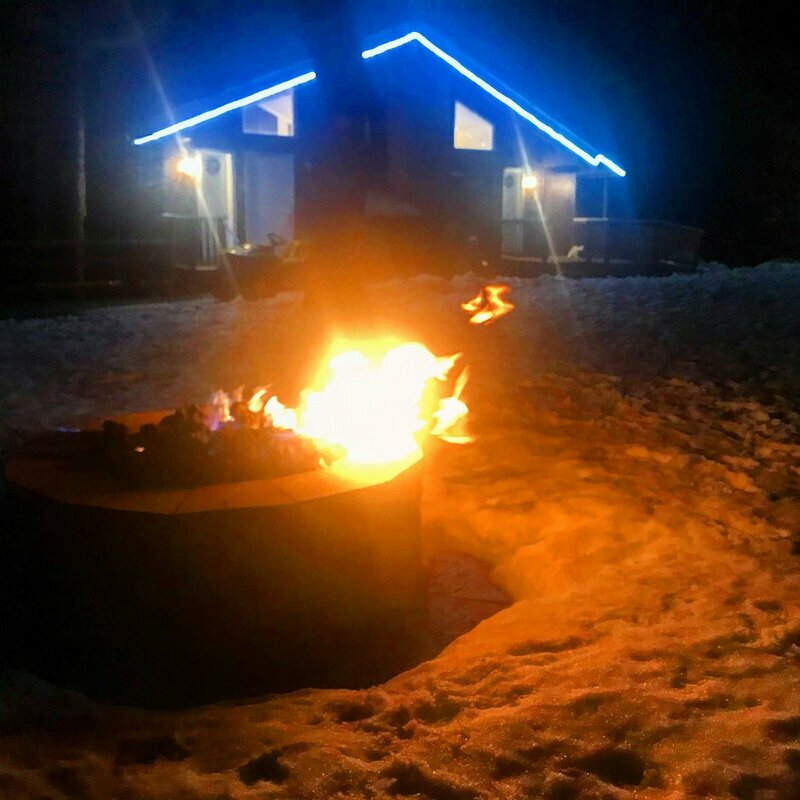 At night, we’ll gather around the campfire to share songs, poems, stories, and, of course, s’mores. The goal is to have fun and create a space where we can renew our energy and reconnect with our souls, each other, and nature. ​It will be a powerful, unique, and surprising few days! Shared accomodations in bunk-beds! 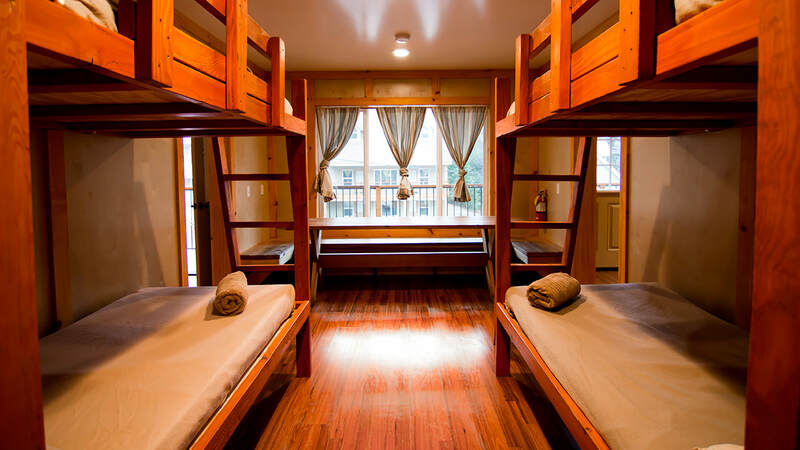 These are not your ordinary bunk beds. The newly created and spacious cabin is more glamping than camping, with bathrooms for every 4 people. Delicious camp-style meals. We tasted the food; it's good! And offerings are customized for the modern palate. Translation: gluten free and vegan are totally doable. 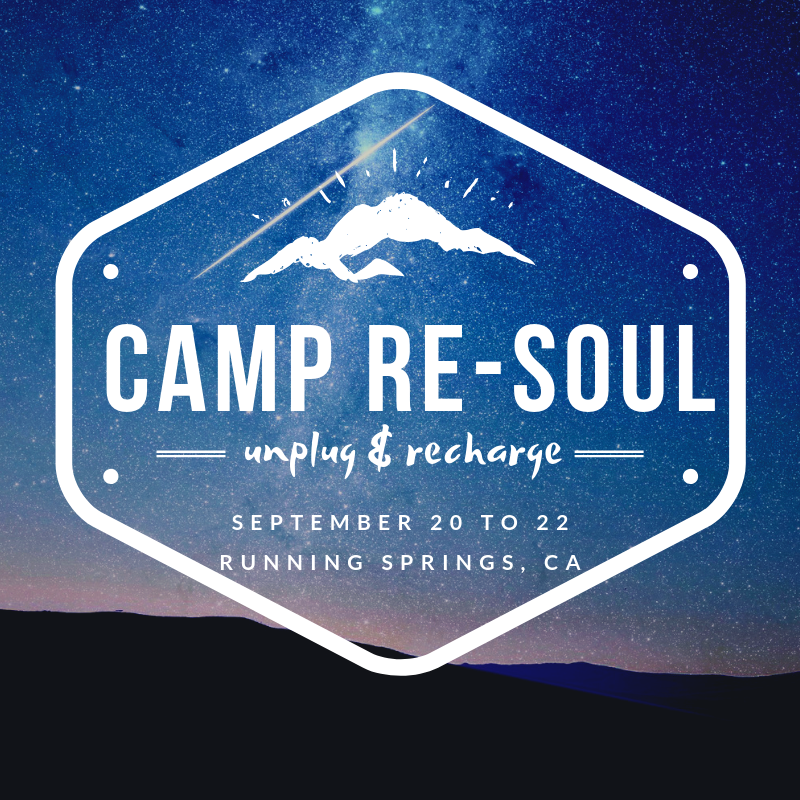 All workshops and Camp Re-SOUL activities. Surprises! When you register, you'll receive a digital welcome packet to help you prepare for your experience. And we'll have surprises for you peppered throughout the weekend. 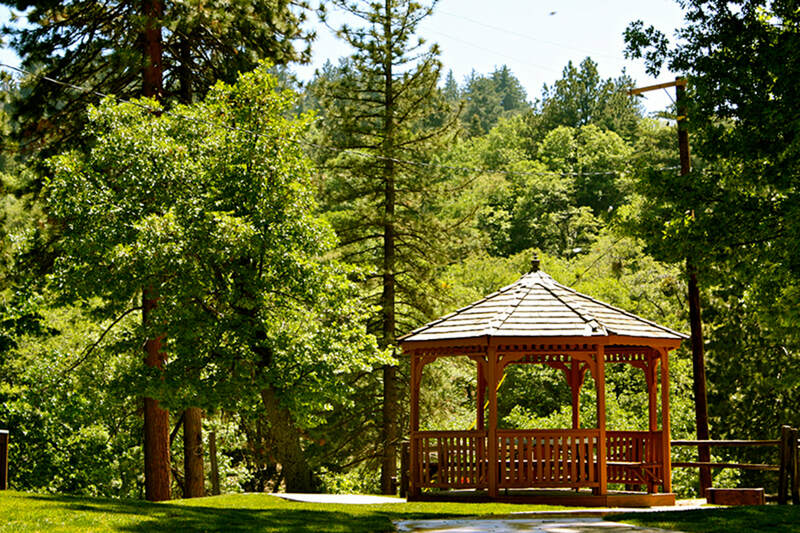 We'll gather at the Pali Retreat Center in Running Springs, CA. 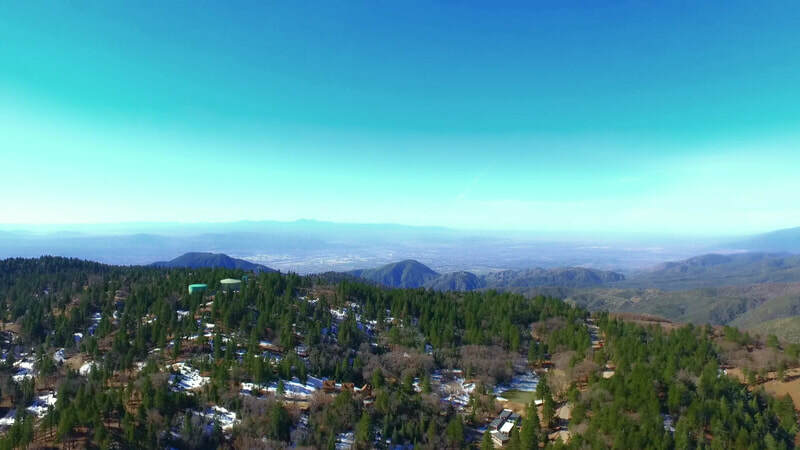 It's an easy 1.5 to 2 hours from Los Angeles. Check in begins at 4 PM on Friday, September 20th. We'll wrap up by noon on September 22nd. Your registration is inclusive of lodging, all meals, and programming. Registration goes up to $525 on July 15th. Registration goes up to $750 on September 1st. In other words: You'll want to reserve before September 1st! Lisa is an award-winning writer/filmmaker and event producer. A multi-passionate citizen of the world, Lisa also creates and curates unique experiences through her company New Twist Events. In her free time, Lisa loves listening to live music, hiking, and playing with her rambunctious golden retriever, Scout. I went to an all-girls overnight camp called Camp Nokomis on Lake Winnipesaukee in New Hampshire. The camp is actually on a tiny island in the lake, so you have to take a ferry to get there. Michael is an award-winning storyteller, healer, coach, facilitator, and founder of Story & Spirit. He's passionate about helping people and organizations discover and harness the power of their stories to create change. He also probably likes brownies more than you do. You can learn more here. It was the night that our boys' camp had a dance with a nearby girls' camp. I was a the biggest dork in dork town, but somehow an older woman (she was 15 to my 12) took me behind the barn. As 'American Pie' blasted through cheap speakers, she showed me how a woman says goodbye to a man. Or at least how to kiss. I also remember playing trivial pursuit with a counselor named George who smelled like cheese. Joel Serot is the innovator behind the Human Be-In. The organization is a landmark in grassroots activism, a beacon, a calling for like-minded people to gather and build a better community. In his spare time, he enjoys camping, and backpacking. Be human with Joel here. I was camping in the Bristol Cone Pine Forrest at a camp site called Grandview, which is at 8,500 feet in elevation, high above Inyo County. We were a small group of four and at one point it seemed that we were the only ones out in the Forrest. So we took this as an opportunity to be completely silent. It was so quiet you could literally hear your heart pumping in your chest. I could hear the wind moving around the tree tops and the I had this feeling of traveling back in time. It was the first time I actually really felt connected to Mother Nature.